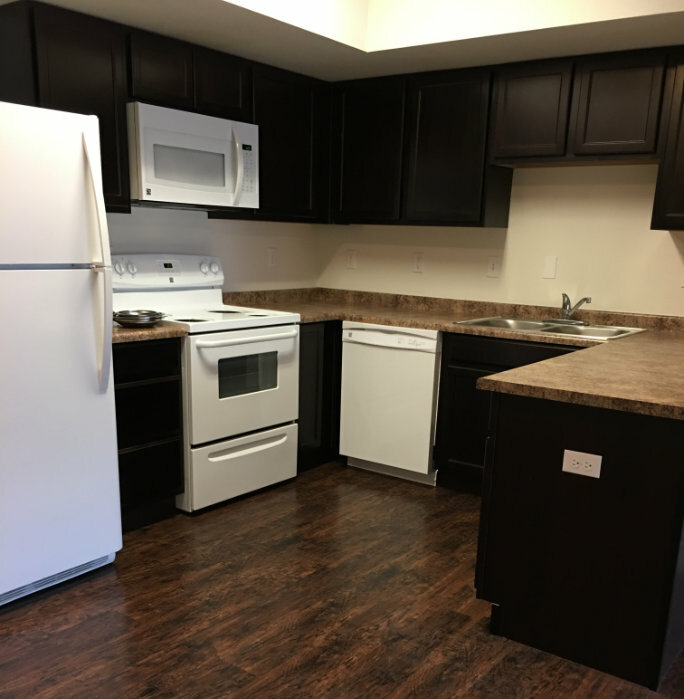 Welcome to The Sundance Apartments, Cheyenne Wyoming’s new look of what modern apartment living can be. Our apartment’s in Cheyenne offer wonderful amenities, modern designs, and the perfect location for living in Cheyenne. 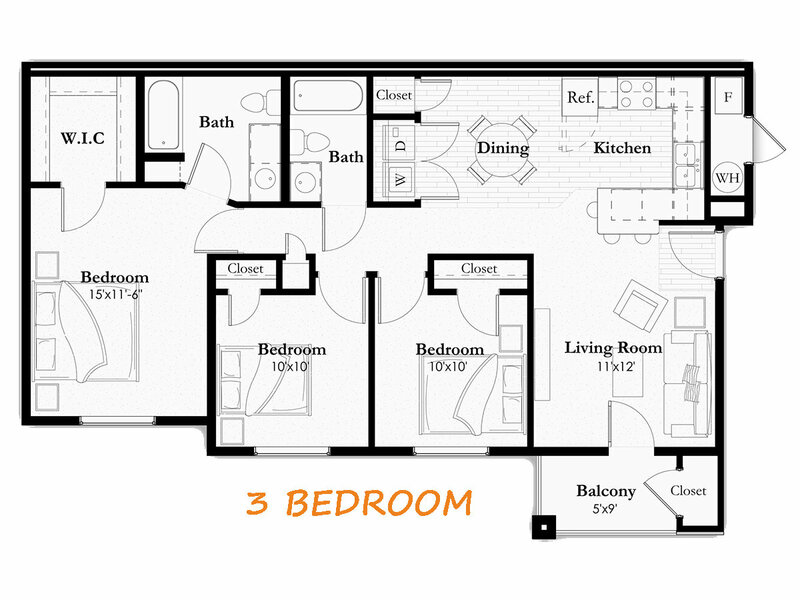 Sundance Apartments are thoughtfully designed with your comfort and convenience in mind. 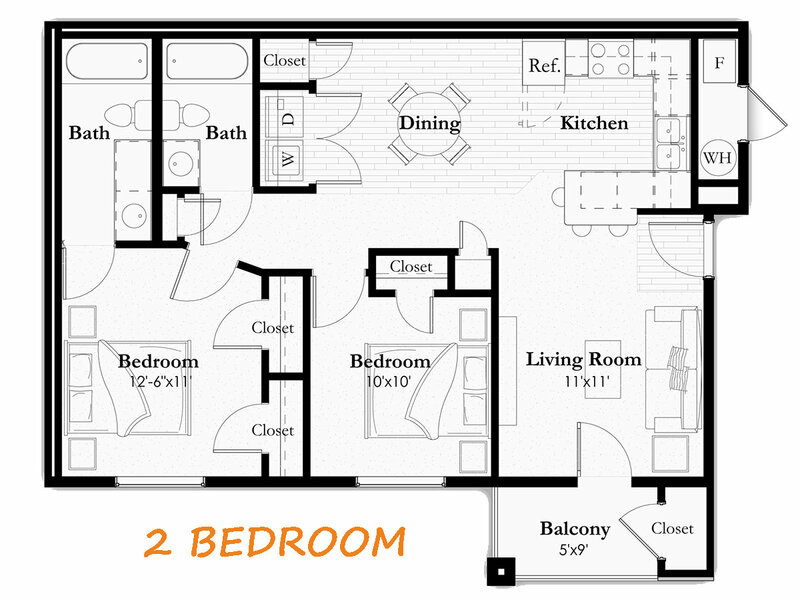 Sundance Apartments offers an amazing amount of amenities, followed with exhilarating design. 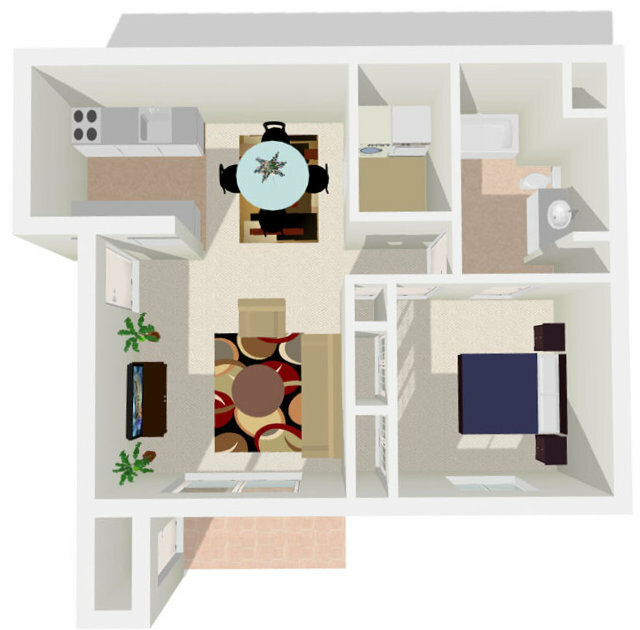 Sundance Apartments offers the best luxury apartment living in Cheyenne. 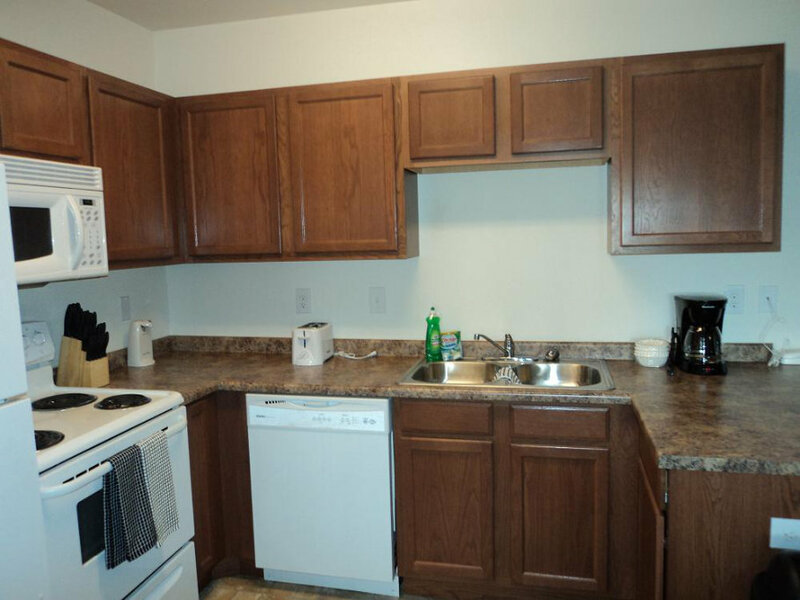 Sundance Apartments are Centrally located in Cheyenne. 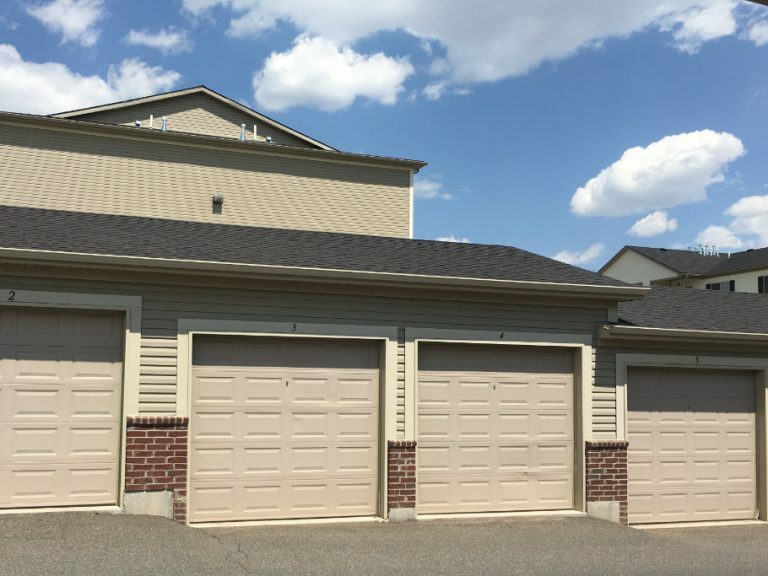 Sundance Apartments located in Cheyenne, Wyoming, is one of Cheyenne’s newest apartment communities. 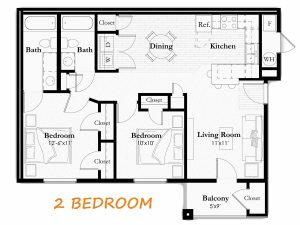 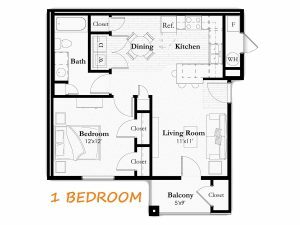 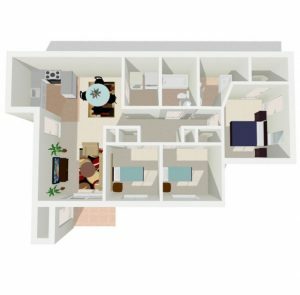 We offer spacious 1, 2 and 3 bedroom apartments with tons of great features that will meet the needs and tastes of everyone. 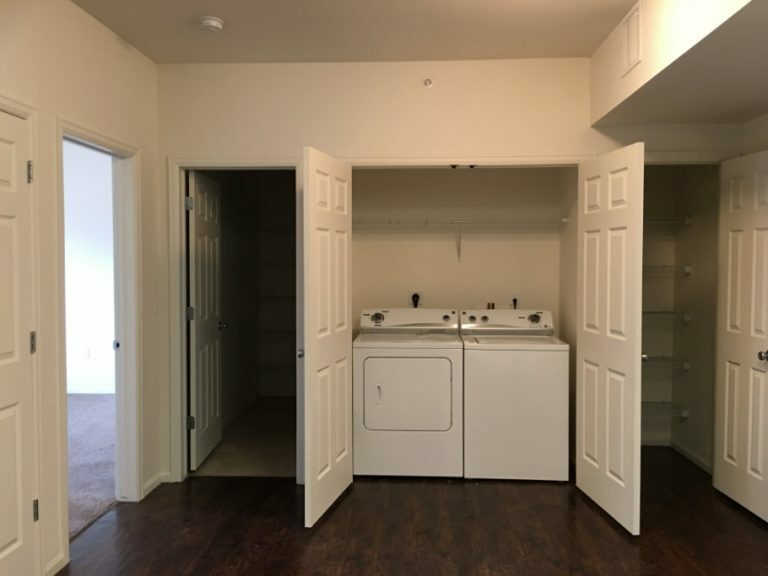 The amenities include a sparkling pool, hot tub / Jacuzzi, fitness center, covered parking and garages, playground, satellite TV, basketball court, picnic areas and much more. 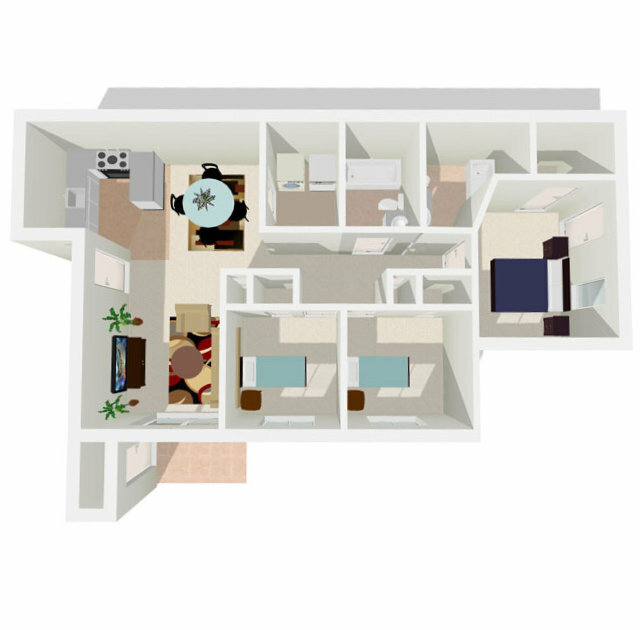 Sundance Apartments was designed to welcome residents on the go. 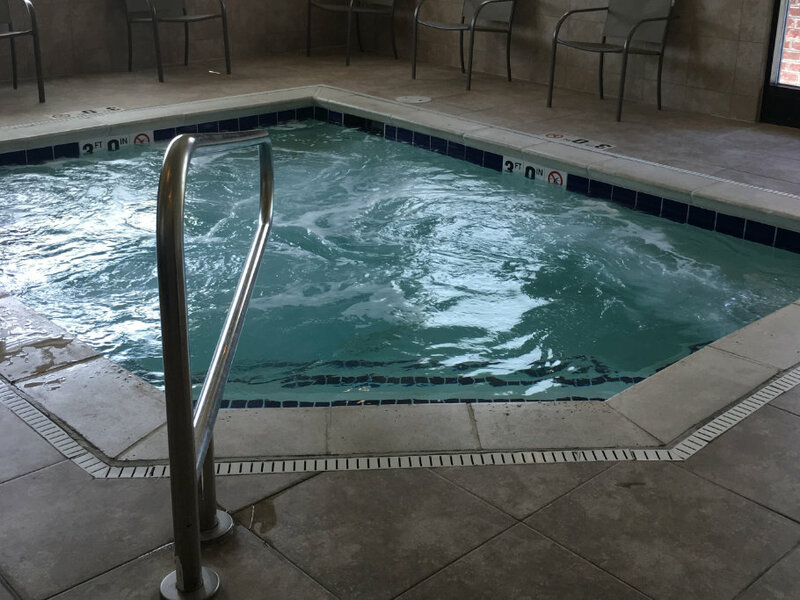 Many of our occupants start their day off with a workout in the Fitness Center and then head off to work. 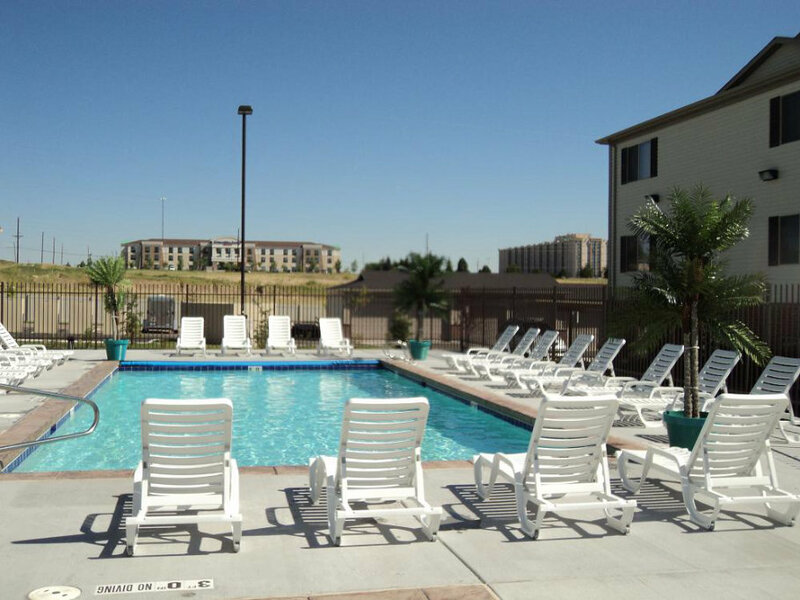 You can also enjoy your time outside at our pool or community barbecue areas. 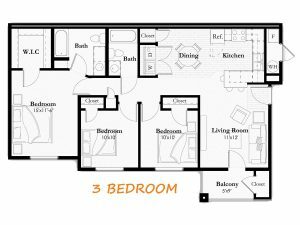 We know you will love your new home. 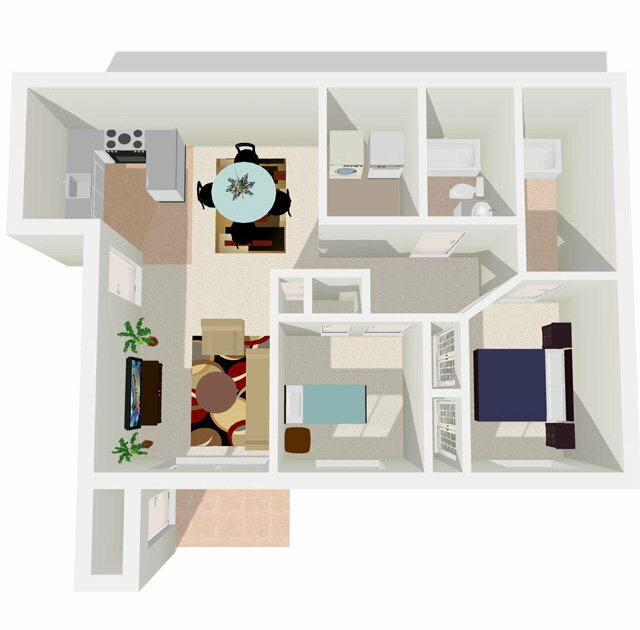 Come see what it is like to live at Sundance Apartments. 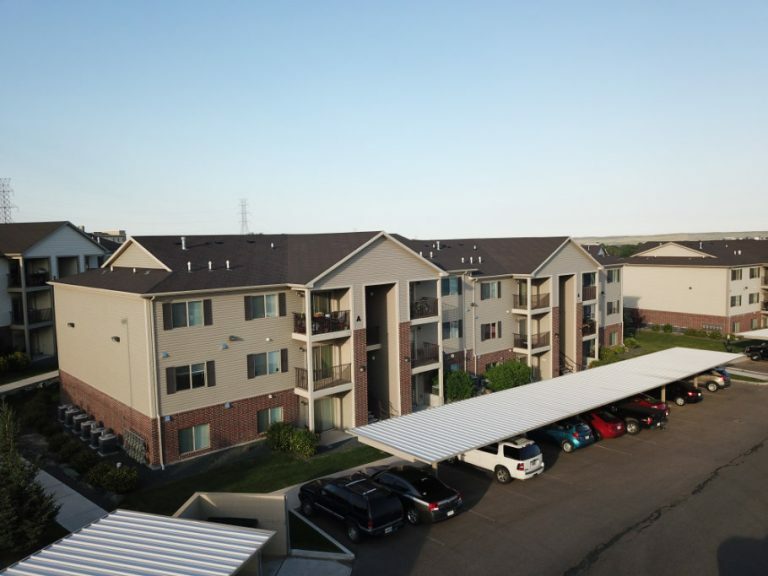 We are located only 4 miles from FE Warren AFB and 2 miles from Cheyenne Regional Medical Center. 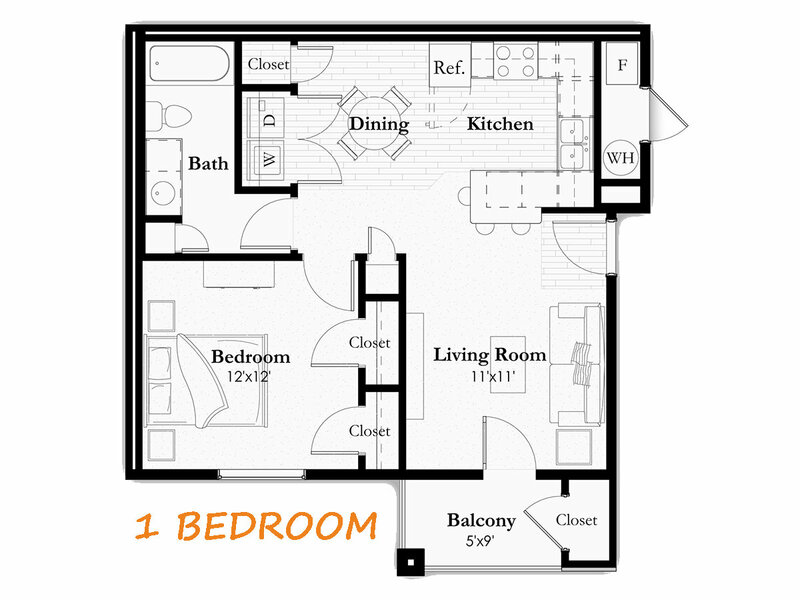 Sundance Apartments is waiting for you!